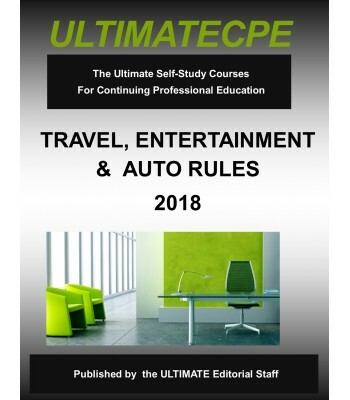 Updating practitioners on current developments, this core program examines and explains the practical aspects of travel and entertainment deductions. Fundamentals are reviewed and planning opportunities identified. Creative strategies are discussed and evaluated along with traditional approaches. 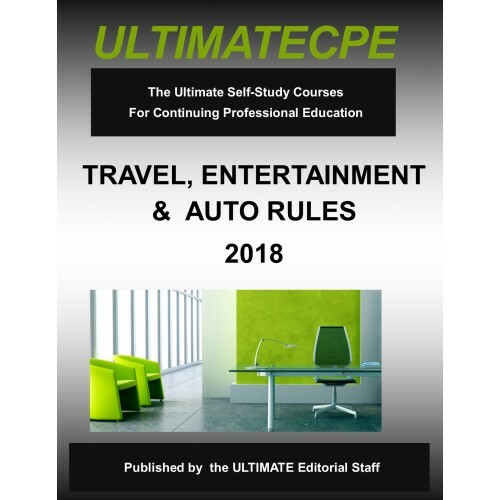 Taxpayers are once again looking to their tax professional for guidance and planning related to travel and entertainment expenses. The goal of this course is to understand and solve problems. Participants will learn to master the proper administration of these complex and often cumbersome provisions in a humorous and entertaining format.